Clowning around at Mass ... not just for Episcopalians any more!! 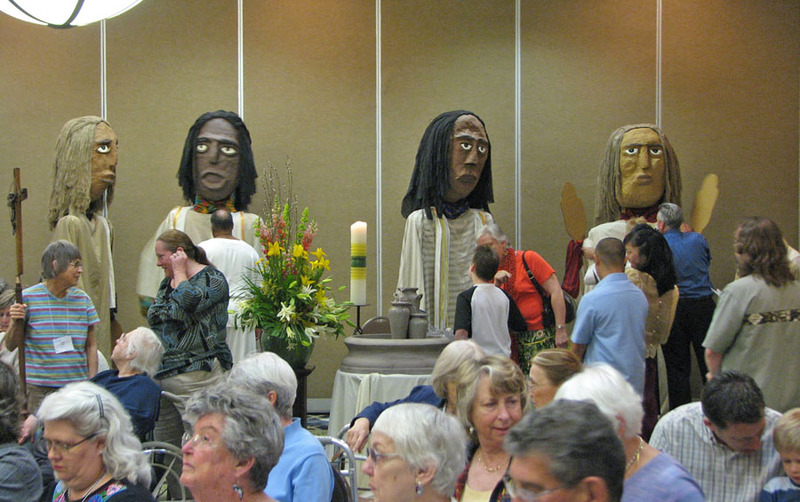 Giant liturgical puppets ... what next?!? From here: Mr. Potato Head Concelebrates the Holy Mass?